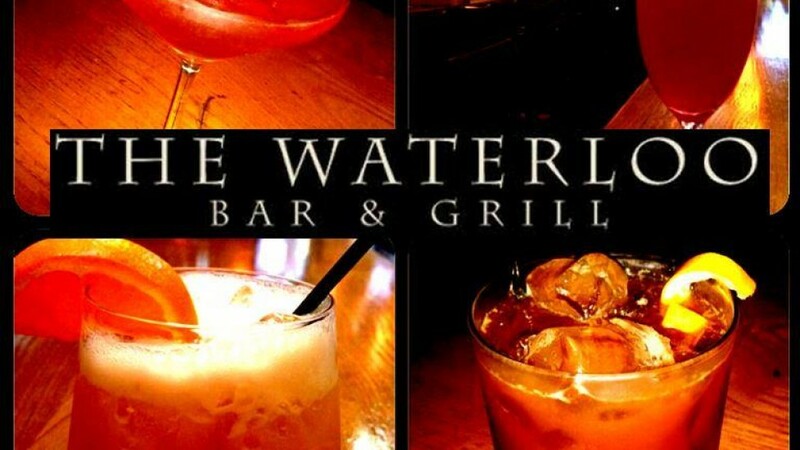 The Waterloo Bar & Grill have been shortlisted twice for “Best Gastropub in Dublin” by the Restaurant Association of Ireland. They are based in Baggot Street so it’s in a great location whether you are out shopping or going to an event in the Aviva Stadium. Not only do they have gluten free items clearly marked on their menu, they also serve award winning Greens Gluten Free Golden Ale. Their gluten free menu items cover starter, mains and dessert. The Waterloo Bar and Grill, Dublin 4, have plenty of gluten free menu items and gluten free ale.